Secretary of State John Kerry said on Friday that Iran has a role to play in defeating ISIL. Addressing a meeting of the United Nations Security Council, he said that the military alliance put together by the US and its allies is only one part of the task, and that the other is political. He seemed to suggest a role for Iran in that political settlement. He mentioned that the Iranian Foreign Minister was present. On Monday, Kerry had ruled out military coordination with Iran. In addition, State Department spokesman Jeff Rathke admitted on Friday that Washington discussed the Iraq situation with Iranian representatives on the margins of the conference about Iran’s nuclear enrichment program. The two sides talked about the threat ISIL poses. The Obama administration’s willingness to talk to Iran about some sort of joint effort in Iraq against ISIL is historic. In this regard, the administration of Iranian President Hassan Rouhani and that of Obama are not talking like enemies but rather like some sort of ally. US hard liners in Congress and Iranian hard liners in the Revolutionary Guards continue to use the old rhetoric of enmity, and may attempt to find ways of sabotaging any budding thaw in Washington-Tehran relations. But it seems increasingly clear that Obama and Kerry think some sort of opening to Iran is both necessary and possible at this juncture. The relationship is complicated because while the US is de facto an ally of Iran in Iraq against ISIL, in Syria the two sides are backing different victors (Iran favors the Baath regime of Bashar al-Assad while other donors have settled on . 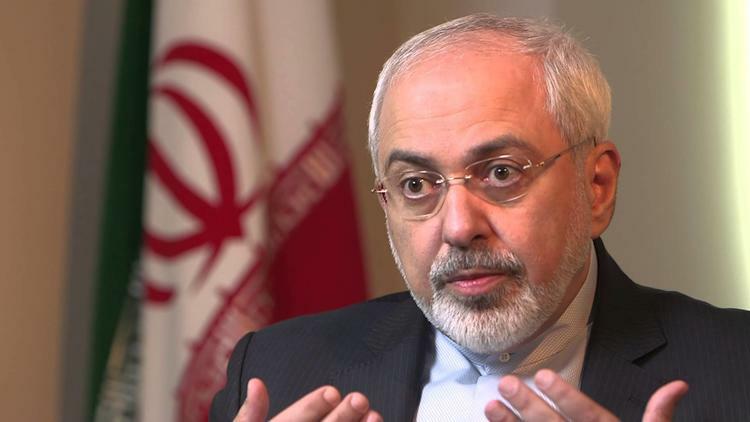 On Thursday, Iran’s foreign minister, Javad Zarif explained that the US alliance in Syria with rebels against the Baath government of Bashar al-Assad was the reason Iran could not ally with the US. Mr. Kerry is nevertheless courting Tehran.